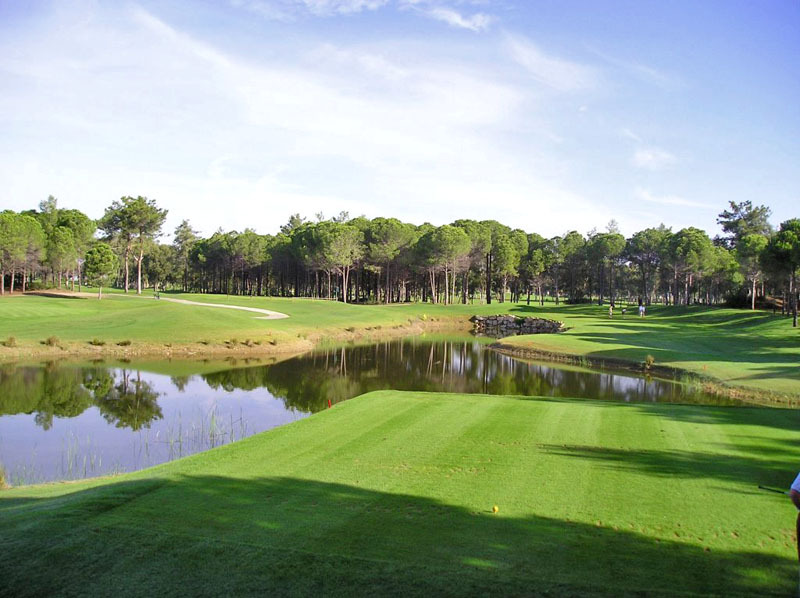 Belek in Antalya region has been transformed into an internationally appreciated golf holiday destination with 13 different courses, making up the now world-renowned golf coast of Turkey. 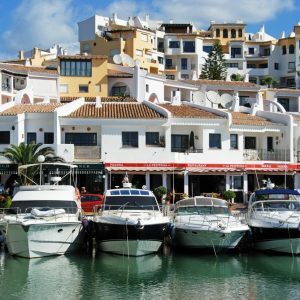 With magnificent, world-class golf courses and some of the best accommodation on offer, the following are just some of the finest resorts available for that enjoyable golfing trip away from home. 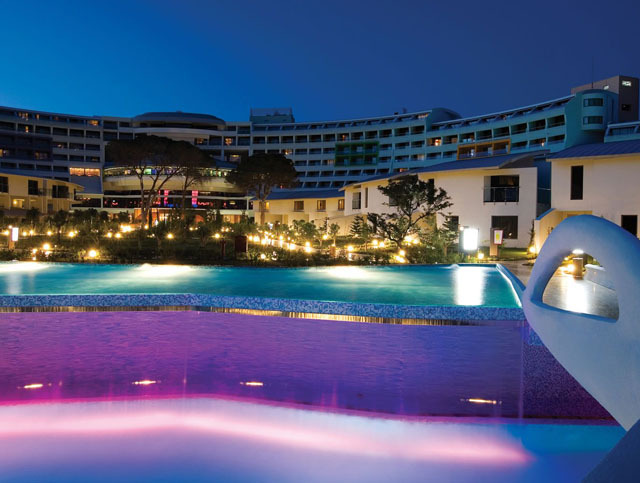 This luxury resort is within 5-15 minutes’ drive of the various golf courses in Belek and offers a unique hotel experience with world-class service along with discounted green fees. 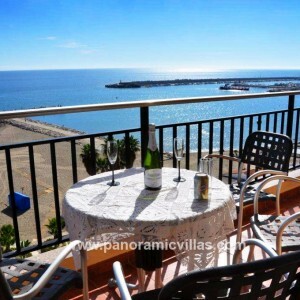 This 5-star hotel offers the finest in luxury accommodation together with restaurants offering international cuisine. Choose from Far Eastern flavours, taste Italian or Turkish cuisine or treat yourself to the best in South American cuisine, or simply relax at the pool restaurant with a refreshing salad or snack after a good game of golf. The 5-star Cornelia Diamond Golf Resort & Spa offers the best in luxury accommodation and services for the golfing enthusiast, including discounted green fees and a free shuttle service to the Faldo course just two minutes away, making it the ideal destination for a relaxing golf holiday. After a great game of golf, head back to the resort and enjoy the services of the Crassula Spa or tuck into the 24-hour food and beverage service available at the hotel. With a variety of different restaurants offering international cuisine, a barbeque restaurant for that more casual Döner meal with the kids and the Dome Snack Restaurant at poolside, there is something to suit everyone. 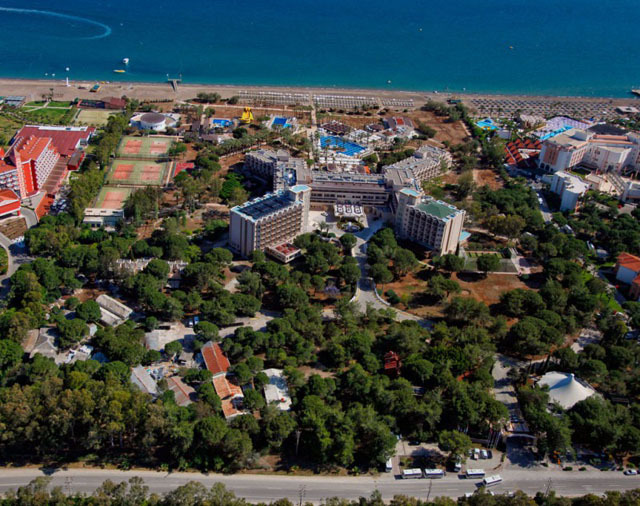 Situated just 35 km from Antalya Airport, the Crystal Tat Beach Resort & Spa offers the best in 5-star accommodation right on the shores of the Mediterranean Sea. Along with several swimming pools, an aqua park and a private sandy beach, the resort offers a 27-hole golf course just 800 metres from the hotel. With five restaurants, several bars and a disco, the resort offers a range of cuisines along with fun and relaxation after a good day out on the greens. The luxury Gloria Golf Resort offers the finest accommodation, surrounded by vistas of endless greens, all backed by the blue of the Mediterranean Sea. Visitors can enjoy a challenging round of golf at the Gloria Golf Club right there on site. This is the biggest golf course in Turkey offering 45 holes and includes two 18-hole championship courses as well as a 9-hole Verde course. Complete the day out on the greens in the Club House, relaxing on the terrace. When not playing golf, relax on the beach or around the swimming pool, followed by a delicious meal in one of the seven restaurants at the resort, offering a variety of international cuisine options. 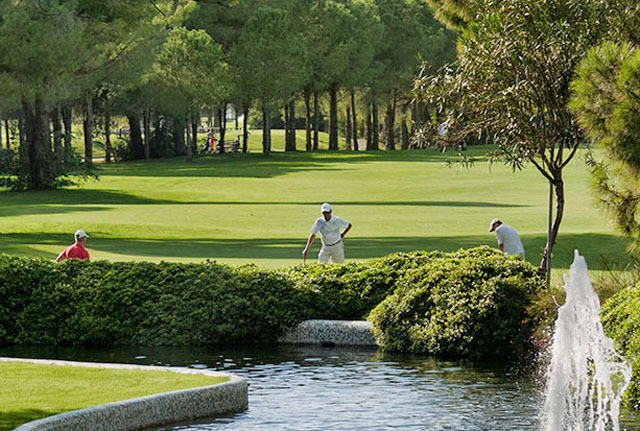 Located within its own forest and on the shores of the Mediterranean Sea, Limak Arcadia Golf & Sport Resort offers the best in accommodation and services for a golf holiday in Turkey. Within a short drive from the resort, 12 local golf courses are available and the hotel offers discounted green fees. The resort offers a range of a la carte restaurants and bars offering the best in cuisine as well as a snack bar and fast food restaurant for that quick bite before heading out to the greens. So go on, spoil yourself with a great golf holiday in Turkey where fun and relaxation are the name of the game. This entry was posted in Turkey on August 24, 2015 by Robert Skupski. Turkey really has come a long way in golfing terms over the past 10 years. The resorts mentioned above are very popular now with visiting golf groups. 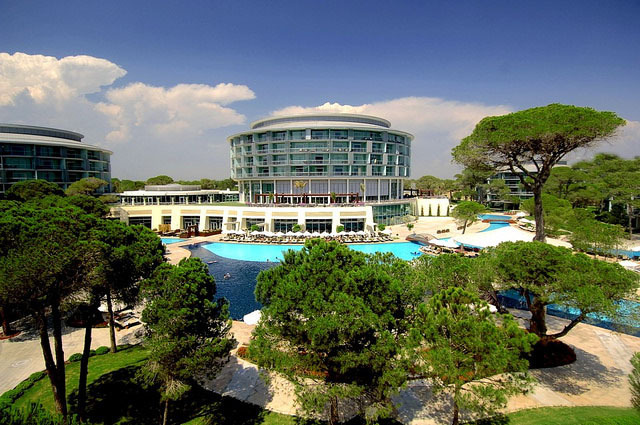 A couple of other golf resorts well worth a mention include the Sueno Hotel Belek located at the heart of two championship golf courses and just a short distance from the beach. 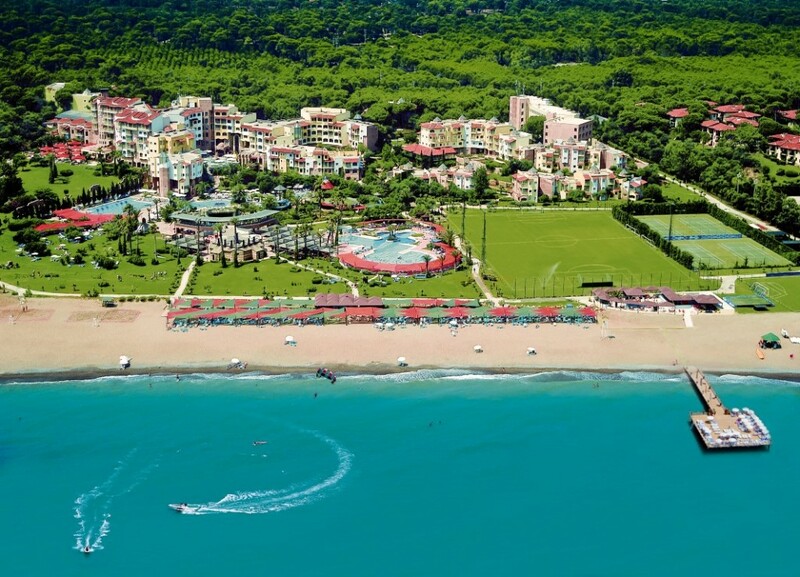 Another is the Sirene Belek Golf & Wellness Resort, Belek which occupies a superb position on the doorstep of two excellent courses, the Pasha and the Sultan.